Swing & Sway is a new dance school based in Buckhurst Hill registered with the International Dance Teachers Association. Our children’s classes cover various dance styles including Ballroom, Latin American, Freestyle, Commercial Street Dance and Musical Theatre. We also offer beginners classes in both Ballroom and Latin American for adults. 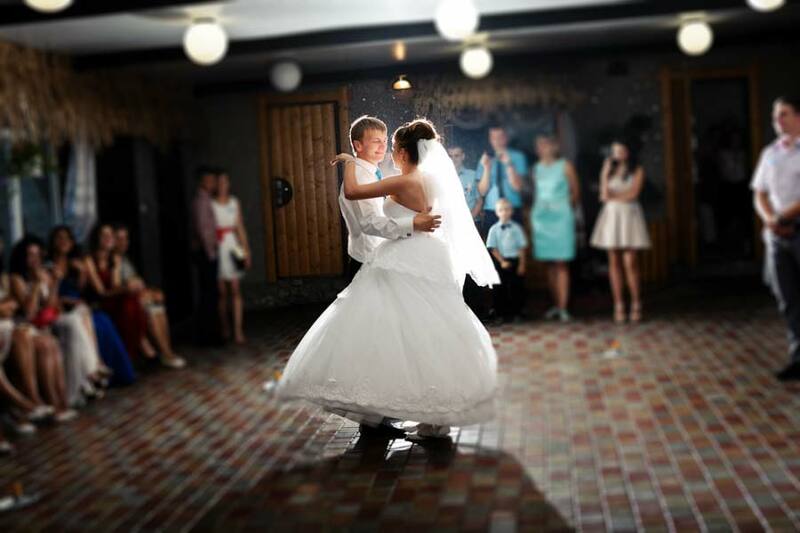 We understand that for many, the thought of a first dance can be very intimidating. For others, it will be a fantastic chance to show off in front of everyone they know! Whichever category you fall into, we will help to make you feel confident and happy on the dancefloor ready for your big day. If you’ve missed a few classes due to holidays and you want to catch-up, or you want some extra tuition on the lead up to an exam, or maybe you just don’t feel comfortable learning in a class environment – why not book a Private Lesson? Swing & Sway Dance School Swing & Sway Dance School shared a video.